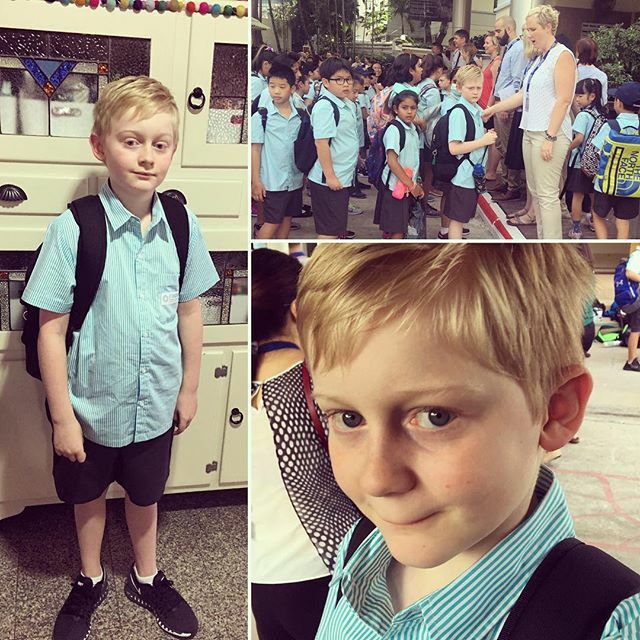 Ben's first day of year 5 in Bangkok. It's a big day…….a new school. He handled it like a champion. I on the other hand am a bundle of nerves. Here's to a happy year! !